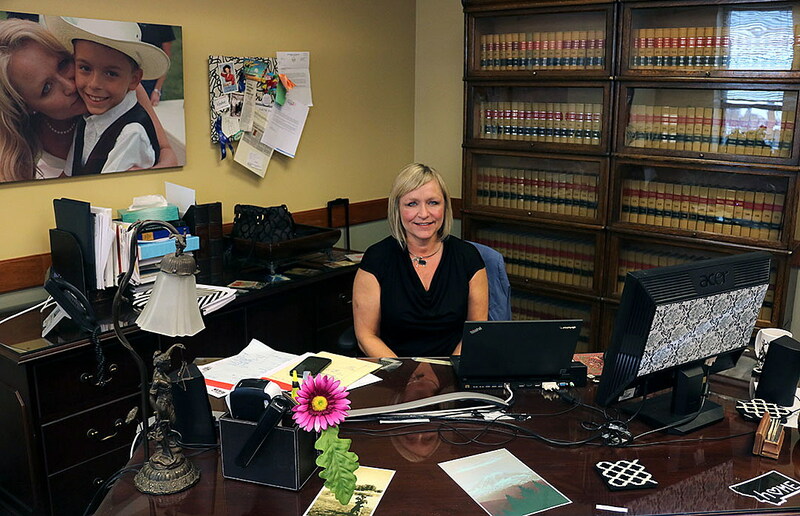 Missoula County Attorney Kirsten Pabst will travel to a national conference in Texas this week to showcase a local program addressing secondary trauma. The local program received an achievement award in 2017 from the National Association of Counties and made the association’s list of Top 100 Brilliant Ideas in Government. The cumulative effect of daily exposure to graphic material, people in crisis and tragedies can lead to secondary trauma. Pabst said it can result in shortened life expectancies, addiction, interpersonal conflict and workforce turnover. The Secondary Trauma Group in Missoula teaches prosecutors and staff data-proven ways to advocate for victims without compromising their own well-being. The National District Attorneys Association selected Pabst to speak at its Women Prosecutors Section Committee Meeting in Austin, Texas, today. Pabst will present on the Secondary Trauma Group, a first-of-its-kind program designed to promote resilience and longevity for prosecutors and law enforcement who work directly with survivors of violent crime.